WHITE TRUFFLE INGREDIENTS-Enriched to recover skin loss of vitality and collagen. 30% increase of skin turnover cycle to aid in wrinkles and recovers fatigued skin. 3 SECOND MOISTURIZING- White truffle and avocado oil provide deep nourishment for hours. Improves dull tone and loss of resilience. WHITENING EFFECT-Contains GIGA WHITE Skin energy activating for loss of vitality and brightens the skin. It is made from from 7 Swiss Alpine plant extracts including the peppermint, primula and mallow plants. Clinical trials in Asia using Gigawhite showed significant lightening activity after 12 weeks of treatment in subjects aged 22-55, with minimal to no skin irritation. 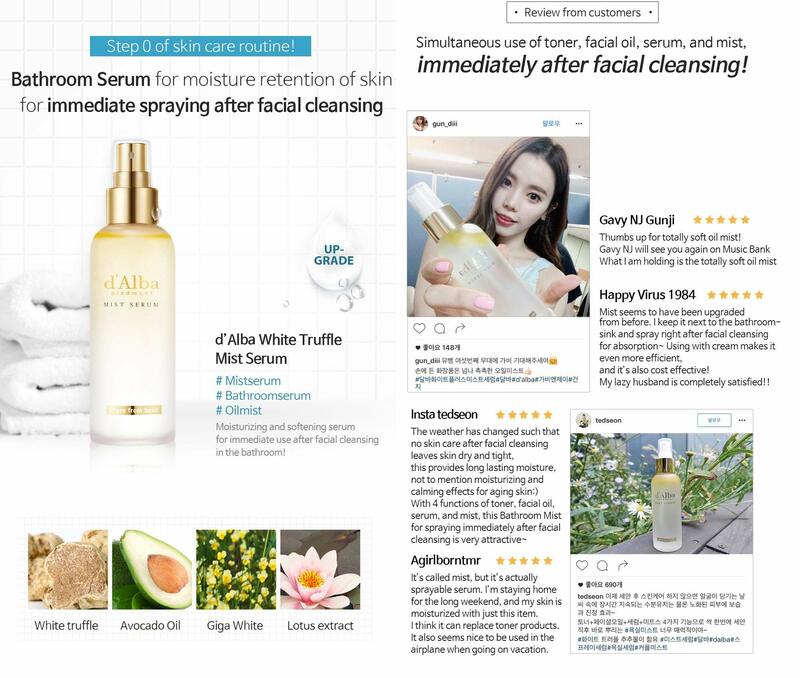 FEATURED IN MARIE CLAIRE Celebs pick in Korea the White Truffle Mist Serum provides constant moisture retention over the course of the day. Moisturizing and softening serum provides deep nourishment and whitening effect. After cleansing, the sudden loss of skin oil and moisture is prevented in 3 seconds to relieve dehydration and maintain skin balance. The Mist Serum restores moisturization and restores glow and wrinkle reduction. Enriched to recover skin loss of vitality and collagen. 30% increase of skin turnover cycle to aid in wrinkles and recovers fatigued skin. By using only pure vegetable oils such as avocado and sunflower seed oils that do not block the pores, it is able to moisturize your skin deeply. This product contains chia seed extract and other ingredients to help recharge your skins energy. This is an all in one cleanser, toner and moisturizer with no chemical ingredients added. 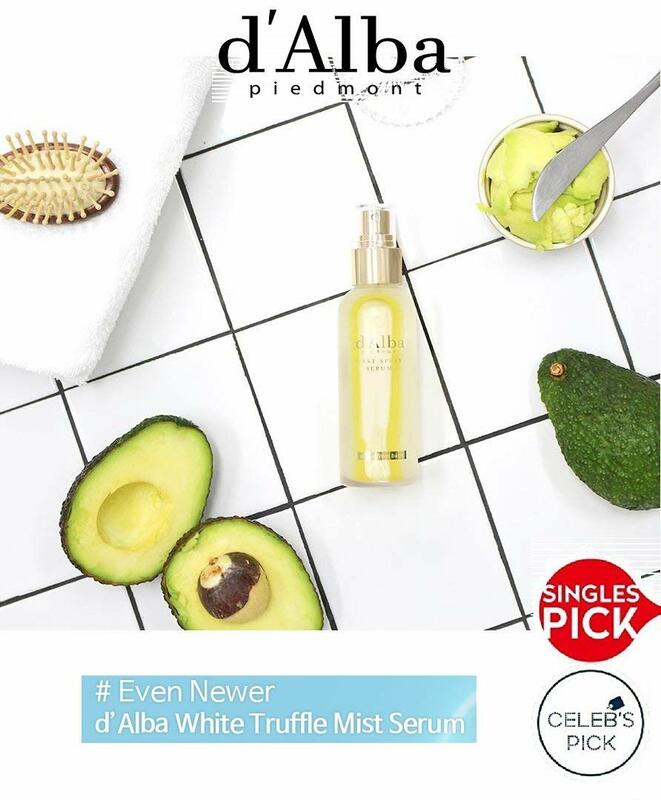 Ingredients include Italian White Truffle, Avocado oil, Giga White and Lotus Extract. 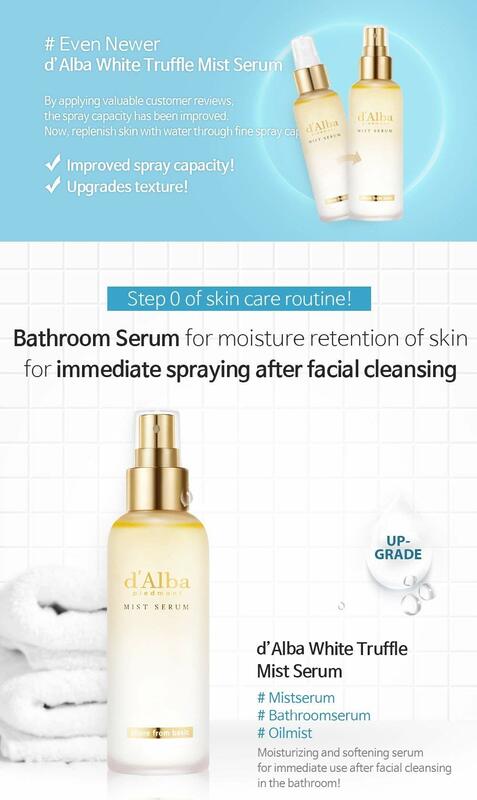 4 Functions of Toner, Moisturizer, Serum and Mist to actively rejuvenate and provide deep nourishment to your face. 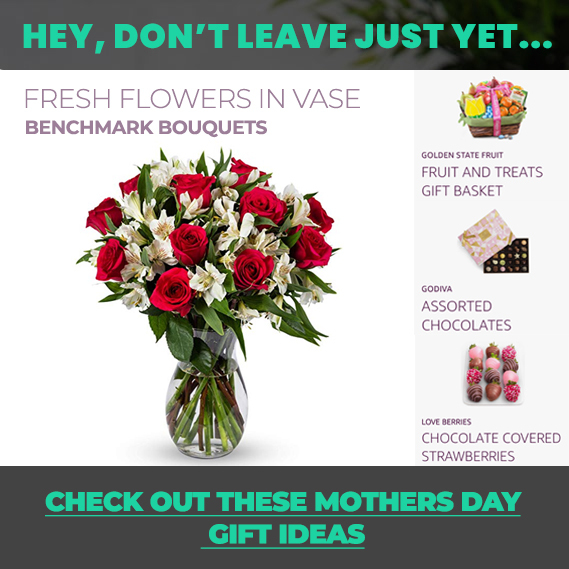 Improves dull tone and loss of resilience. All natural ingredients to insure no skin reaction or redness. Use daily and right after facial cleansing, lasts up to 6 hours. KOREA’S #1 WATER FACIAL TONER-Smooths out the skin and provides relief from inflammation. Acts as a essence toner after facial cleaning, use twice daily or when it becomes sensitive due to stimulation.